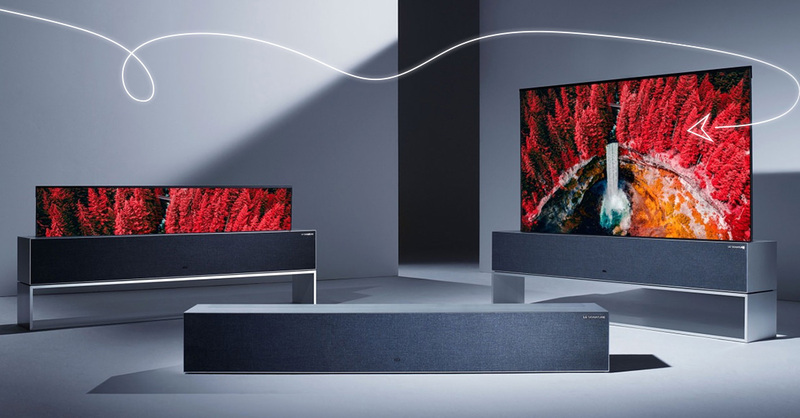 The most notable technology trends at this year’s consumer electronics show in Las Vegas (CES 2019) were things we’d seen before, but never this powerful or this small. Micro machines that put labs in your pocket, speedy signal processors coming out of phones and tablets, and matured printing techniques from the semiconductor industry all showed up in a surprising, inventive second generation of wearable technology and home devices. Small but mighty, micro-electrical mechanical systems (MEMS) were the driving force behind many of the most surprising devices at this year’s CES. MEMS are tiny machines made of components between 1 and 100 micrometers in size, and an entire MEMS is usually less than a millimeter wide at its longest dimension. Combining several MEMS in a single device can result in powerful capabilities in a very small package. Common examples of these already exist in many products we already use; the accelerometer/gyroscope in your cell phone that determines orientation and direction as you hold it is a good example, and another is the impact detector for your airbag in your car. 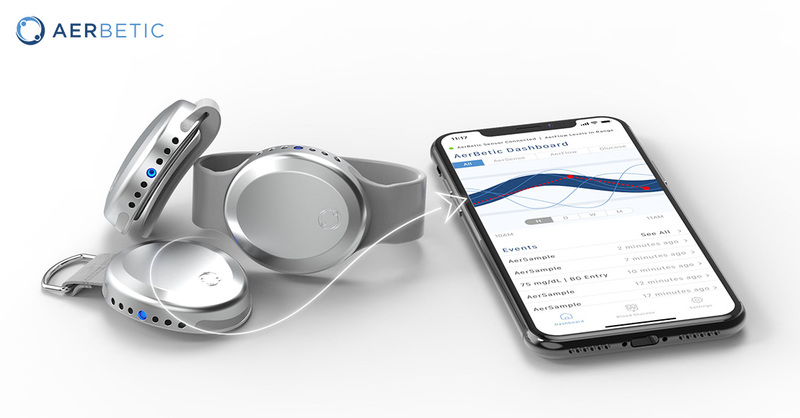 Interesting examples we saw included AerNos’s wearable pendant, AerBetic, designed to sniff out gases that reveal the wearer’s blood glucose levels. It can alert diabetics if their blood sugar goes dangerously low or high. AerNos says its device uses “nano gas sensors”; we’re willing to bet those are MEMS inside. There were demonstrations of a number of examples of gas and particulate detection MEMs, including products for home air quality; for detection of harmful gases in the home or factory; for detection of gases exhaled while exercising or sleeping; and even prototypes of odor detection. Eventually gas-sniffing MEMS could diffuse into the home goods sector as well — think refrigerators that can smell when food has gone bad, for example, or a handheld meter that can test the nutrient quality of vegetables in the grocery store. MEMS were the star behind many devices in the medical sector this year, including the proliferation of labs on a chip such as NeoSpectra’s ‘Micro.’ What would been fairly bulky and cost $20,000 – $40,000 a few years ago now costs a few hundred dollars and is the size of a couple of sugar cubes, thanks to a MEMS device full of tiny mirrors and photosensors that create a spectroscopy lab the size of your thumb. 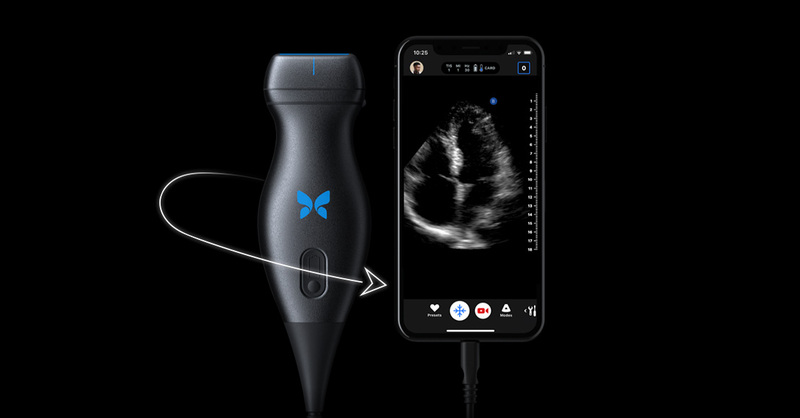 Home ultrasound devices such as Butterfly Network’s were driven by complex 2D rays of ultrasonic transducers built as a MEMS device; the thousands of micro transducers built into the device can generate and translate reflected variations in ultrasonic sound waves into an electrical signal. Combined with the powerful embedded processors developed for the phone and tablet market, the signals can be converted into images in real time. This kind of sensor, and the mobile processing power required to make it happen, was essentially impossible as recently as a few years ago. Powerful signal processors for mobile devices have become ubiquitous and cheap — twenty dollars will buy you processing capability that was in the realm of gaming PCs a few years ago — enabling the second generation of wearables to take off. 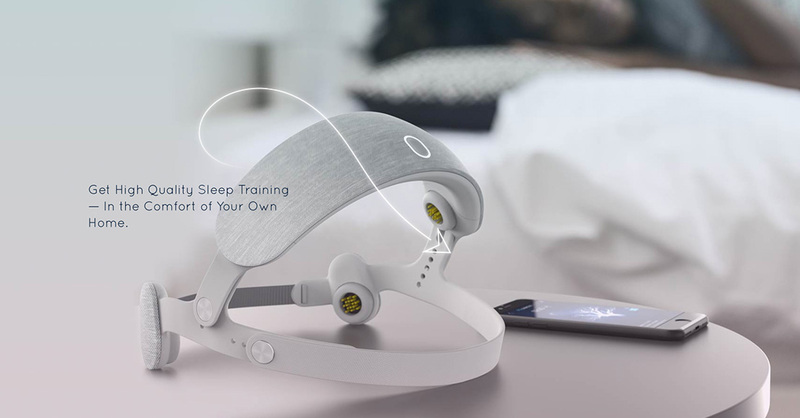 For example, the Urgonight, a wearable headband, records an electroencephalogram (EEG) of your brain waves and then sends it to a phone app that designs a personalized “brain training” exercise to improve your sleep. We don’t know whether it works, or how accurate it is, but we do know that until recently, EEGs were available only through doctors as sizable machines that cost thousands of dollars. The overarching takeaway is that signal processing/biometrics are rapidly advancing due to the adoption of wearables like the Apple Watch, and the expansion of applications for AR /VR. The general and predictable expansion of processing power driven by mobile computing, IoT devices, and the like is undeniably expanding the capabilities of IoT and consumer devices. There is a lot of noise about neural networks and ‘deep learning’ in connected devices. However, as good as today’s processors and development systems are, we still didn’t see true Artificial Intelligence (AI) at the edge, meaning mobile devices that can independently learn and change their behavior. 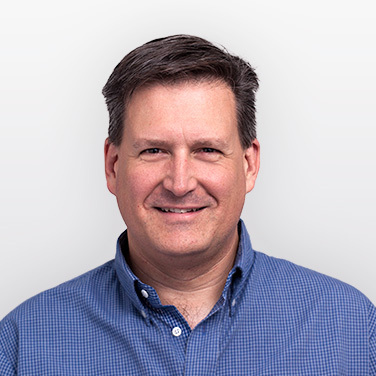 Any device we saw that seemed to have even a semblance of AI needed significant Linux processors, high speed connectivity, and memory in the cloud to help with the heavy lifting. Augmented and virtual reality devices have seen some impressive progress as well. Eye tracking, which enables identification of where the user is looking and what they are paying attention to, is now included in automotive driver assistance applications (ADAS), leading to the creation of off the shelf eye-tracking modules meant to be used in a range of AR/ VR applications. Coupled with increases in processor power and improvements in micro display technology, the applications for AR and VR glasses are increasing. Demonstrations of application-specific uses in medical devices, architecture, and engineering showcased the increasing maturity and utility of these devices outside of gaming. Another trend that’s looking really good these days is screen technology. The maturation of Organic Light Emitting Diode (OLED) displays have made some very cool things possible, including flexible screens and glass walls that can turn into full-wall video screens with the flick of a switch. The glass, or flexible plastic substrate, is printed with doped, conductive inks, a technology from the semiconductor industry. Improvements to the chemistry have also increased the performance and reliability of the LEDs in the screen, making the displays brighter and more durable. As a demonstration of this, LG Electronics, Sony, and others had 100-foot-wall sized OLED screens creating immersive digital environments that really showed off the capability and scale of what can be done today. And the same OLED printing technology for glass can be done on flexible plastic screens that can roll up and be stowed in a box, such as LG’s 65 inch Signature OLED TV R.
There was one tech trend that we’ve been hearing a lot about, but definitely wasn’t yet ready for prime time: 5G. 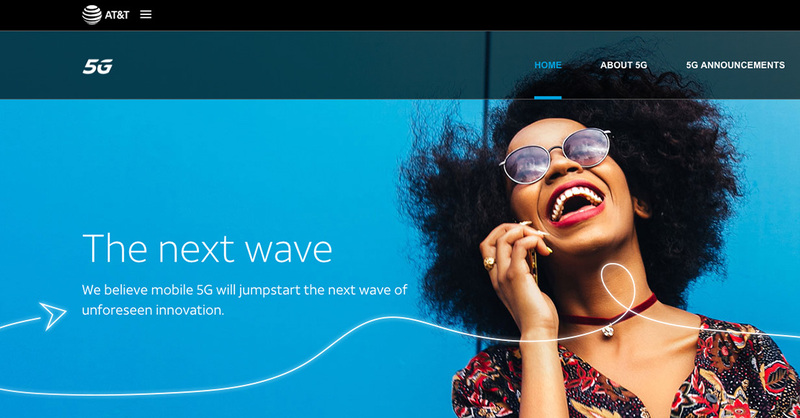 The next generation of cellphone connectivity, 5G will eventually tie together multiple technologies with the other frequencies available to cellphones; it’s scheduled to start rolling out in 2020. Much higher data speeds, up to 20 Gbps, will be possible. 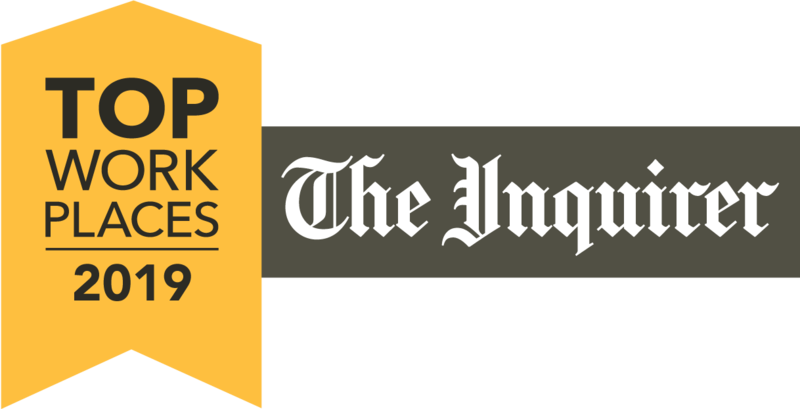 That’s 100 times faster than 4G, and even faster than residential cable data. Latency times — for example, the speed it takes to load a video on YouTube — will drop from 20 milliseconds to 1 millisecond, about the length of a camera flash. Sounds great, but the technology isn’t ready. There aren’t phones that currently support the full 5G, and cellphone tower architecture is not yet installed in the U.S. to support it. There are a handful of AT&T hotspots in a few U.S. cities that support an abbreviated version of the standard — not really 5G yet. For the rest of us, 5G will have to wait two years until 2021 when the standard will be fully rolled out cross the U.S. Since two years is the average lifecycle of a phone, right now we consider 5G to be strictly aspirational. We expect MEMS are here to stay and will expand into the medical and home goods sector in ways no one has yet imagined (who knows which of your household appliances needs a sense of smell? Or ultrasound?) And the next generation of OLED screens, microOLEDs, are on the horizon. We can’t wait to see what new devices and possibilities develop. We’ve been sniffing out CES Trends since 2016. 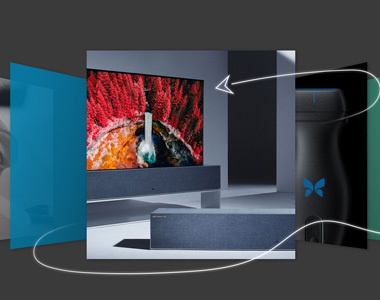 ICYMI, check out our other trends post about CES 2019 — CES 2019 Product Trends: Battle of the IoT Ecosystems.